It’s not too late to book a special trip for you and your loved one. I have listed several options with Carnival Cruise Lines from many different departure ports. For every cruise that is booked for valentine’s day, I will send a specialty cake and chocolate covered strawberries plate to your cabin. 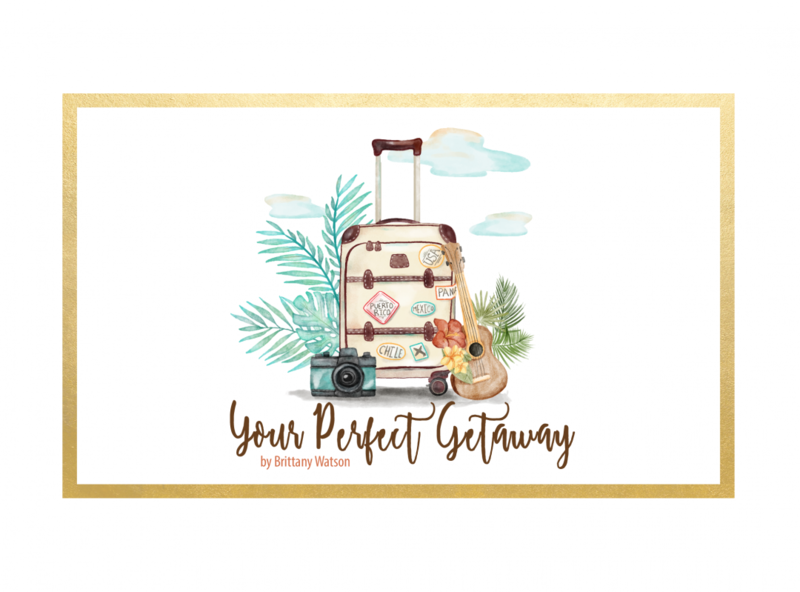 Please message me ( FB Page ) to book or email me at brittanywatson@ypgtravel.com.